Consumers who own one of Tesla’s electric vehicles enjoy the advantage of not having to pay high prices at the pump, but critics have pointed out that it’s often hard to charge vehicles in urban settings since most of the time there’s no way to plug in at home or at work. However, that critique might not hold up for much longer. 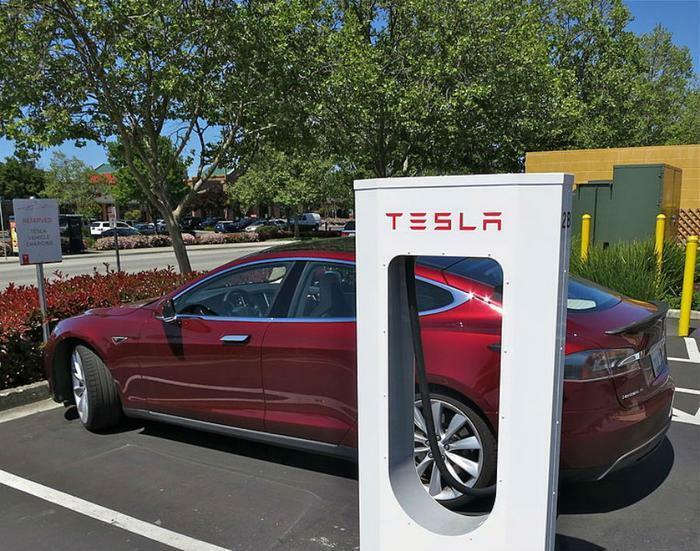 On Monday, the company announced that it would be expanding its network of Supercharger stations into city centers. The initiative is slated to start in downtown areas of Chicago and Boston, with stations being erected in various high-traffic locations. “Supercharger stations in urban areas will be installed in convenient locations, including supermarkets, shopping centers and downtown districts, so it’s easy for customers to charge their car in the time it takes to grocery shop or run errands,” Tesla said in its announcement. The company notes that the new Superchargers will use the same pricing as existing stations, which is “far cheaper than the cost of gasoline.” Officials say that the new stations will also employ a new post design that takes up less space and is optimized for highly populated, urban settings. More information about the initiative and a map of all U.S. Supercharger stations can be viewed here.